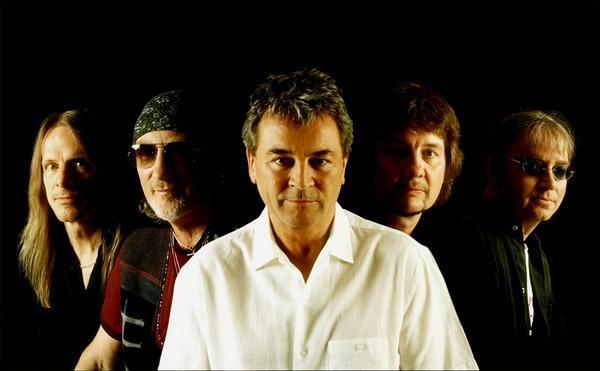 Deep Purple frontman Ian Gillan and drummer Ian Paice were interviewed recently by Italy’s Virgin Radio about their new album, “NOW What? !”, and video of the session has surfaced. To support their new single, “Vincent Price,” Deep Purple recently filmed a video for the song about the horror film legend, the band’s first clip in more than 20 years. More details about the single can be found here. The band is hitting the European festival circuit this summer, starting with the Kavarna Rock Festival in Bulgaria on June 1. For a list of tour dates, click here.